You may have noticed a long pause in the distribution of our RecordableINSIGHTS Newsletter of late. Since the inception of the safety newsletter earlier this year our subscriber list has grown exponentially. Due of that growth we have been very busy looking at ways to improve the quality of our videos and video library, as well as ways to make our resources more readily accessible to you through social media, collaboration sites, etc. 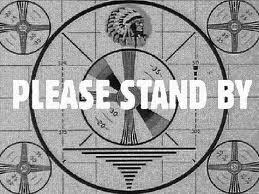 Please bear with us during this brief intermission. 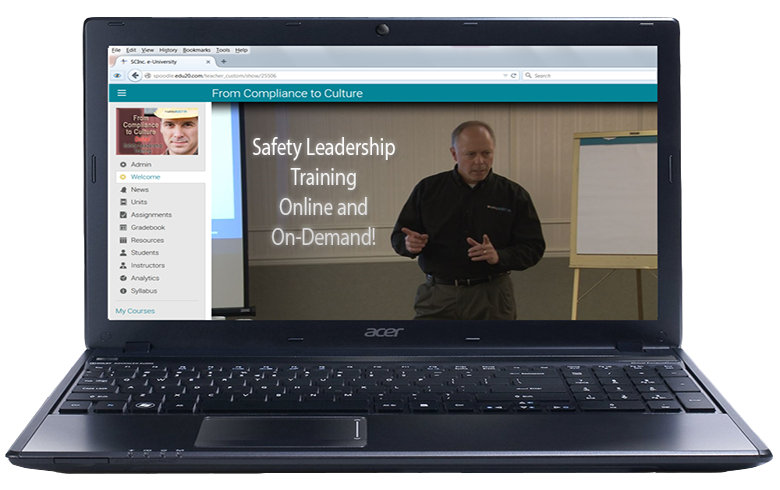 We expect to resume the normal cycle of the safety newsletter shortly, as well as introduce some useful tools to help you better lead a safety culture. Thanks for your patience and continued support of the newsletter!